Elizabeth Liuzza is a native of Covington and an associate in the firm’s Covington office. Her primary practice consists of defending insurance companies and their insureds in personal injury and property cases. She graduated from Louisiana State University with a B.A. in Mass Communication with a concentration in Public Relations in 2008. She is a 2012 graduate of Loyola University New Orleans College of Law. At Loyola, Elizabeth was awarded the Academic Excellence Award in Torts II. She was also selected as a member of the Loyola Moot Court program and represented Loyola as part of the 2010-2011 PACE University Environmental Law Team. She went on to serve as a member of the Loyola Moot Court Executive Board and the Journal of Public Interest Law. 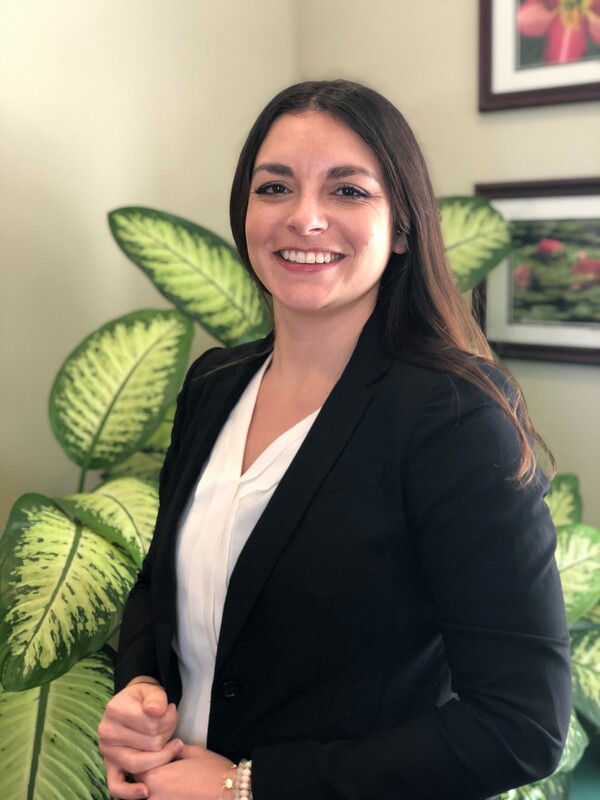 Elizabeth practiced workers’ compensation defense in Metairie for three years before joining the firm in 2019. She also has experience in insurance defense litigation, including premises liability, products liability as well as insurance coverage litigation. She has earned recognition on the 2019 Super Lawyers Louisiana Rising Stars List. Elizabeth is an active member of the 22nd Judicial District Bar Association and the St. Thomas More Inn of Court. She is admitted to practice before all Louisiana State Courts and all Louisiana United States District Courts.